Are you looking for a Boston area Realtor® who really knows how to listen? 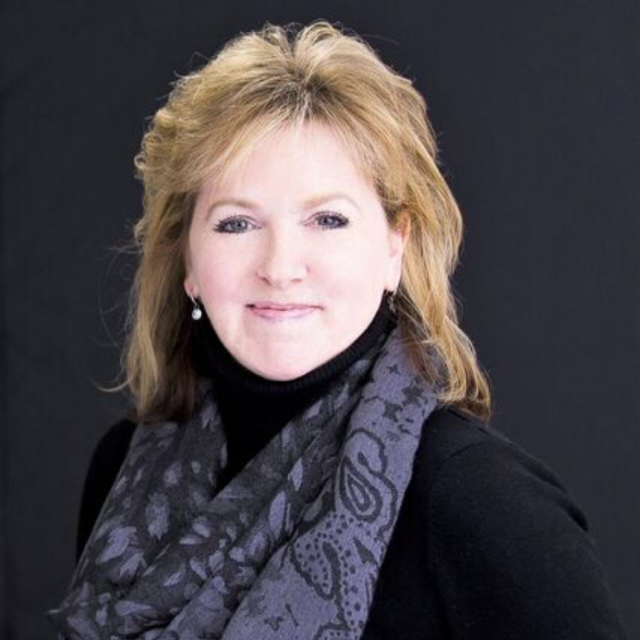 You have found one who does in Michelle Quinn, Realtor with Pathway Home Realty Group. As an Accredited Buyers Representative (ABR) Michelle has all of the skills needed to help her clients succeed in this competitive market. First and foremost is listening, in order to understand the wants, needs, and goals of each client. Honesty, clarity, and good communication are important in this field and you will always be kept informed at every step of the transaction. Whether you are a first time home Buyer or someone relocating to the area from another state or another country, Michelle’s enthusiasm for the area is contagious. The Boston area has the best of everything; big city amenities and attractions are an easy commute from the surrounding communities. There are some of the best schools, hospitals, museums, and restaurants in the country. Michelle will share the local area knowledge and resources to help guide you through the process smoothly! As an experienced real estate professional, Michelle knows this industry is in a state of constant evolution and change. As a result, she has made it a priority to stay ahead of the information and knowledge curve with extensive training to become a Seller Representative Specialist (SRS), which is the premier professional credential for real estate professionals representing sellers in housing transactions. Extensive marketing of your home is critical in this market to draw more traffic to your property. Michelle will make sure that it is well-positioned and reaches the broadest audience possible through various channels, especially online. Research shows that the majority of potential Buyers start their search on the internet. With Michelle’s guidance, your home will be marketed in the best possible manner. This helps her clients sell their property for the most money in the shortest time possible. Michelle makes a difference and gains personal satisfaction from helping her clients reach their dreams of home ownership – or of selling and moving on to life’s next adventure, and she very much enjoys working hard to obtain the best deal possible for all clients whether Buyer or Seller! Having lost so many dear friends and family to cancer I strongly support the American Cancer Society and other organizations focused on eradicating this terrible disease from our lives.